Have you hung up your 2013 wall calendar? Do you love a new calendar as much as I do? It’s fun turning over a new page to a new month and a fresh beginning. Conversely, I removed my 2012 gardening calendar with great anticipation. In the past few years I’ve been re-purposing the beautifully designed pages into envelopes and stickers, tags and the odd bookmark. This design simply evolved based on the pattern of the flower. The gift card holder folds into thirds and is held in place by a sleeve. When the sleeve is in place, the butterfly keeps the top flap from opening. I’ve always loved little boxes, and this one is no exception. It arrived with some unexpected treasures from a dear friend. Rather than pack it away with the Christmas gear, I covered the box with four different calendar pages. I used the stiffer cardstock from the front of the calendar to make a pair of dividers. Now I can easily get my hands on what I need. Once folded in half and glued together, the pages are quite sturdy. I cut them into strips, formed a ring, and stitched them together with a scrap of raffia. Now I’m all set for Thanksgiving. I used the only bit of white from the calendar to create a writing space. The reverse side of the postcard has a quote. Katherine at Pillows a-la-Mode likes to re-fashion or re-purpose clothing in a similar fashion. She held a contest a few months back. The lucky winner mailed her a beautiful embroidered jacket (that not longer fit), and Katherine turned it into a tote bag, a tissue holder, a pillow and more. You can check out the contest winner and lots of other fun ideas at Pillows a-la-Mode. This entry was posted in Fairy Garden, Gardening and tagged Benjamin Franklin, Calendar, FAQs Help and Tutorials, garden, holidays, Home, New Year, repurpose, repurposed calendar, reuse, Wall calendar. Bookmark the permalink. ← Hyacinth: Can you Smell It? You’re welcome. I have so much fun on your site. I’m glad you enjoyed the calendar ideas. These are so very nice and what a good way to put a pretty used calendar to use! Wow, WOW! I am speechless. HA, and that never happens. Alys, those are all so original…I swear, you should be writing a book about artistic recycling. It’s usually such a mundane topic, not because it’s unimportant but because it’s not presented in new and interesting ways. Your Gift Card Envelope simply rocks. The way the flower petal is part of the closure was so smart. How cute is that bunting? I can’t wait to see it gracing your ‘Fairy Garden’. I actually use a lot of those little banners and buntings on my scrap pages, I just love them. I could never have imagined the transformation of that little box, I saw it roll up on my screen and just smiled. You’ve covered it so perfectly. What kind of adhesive do you use? It’s all glorious and just too darn clever. 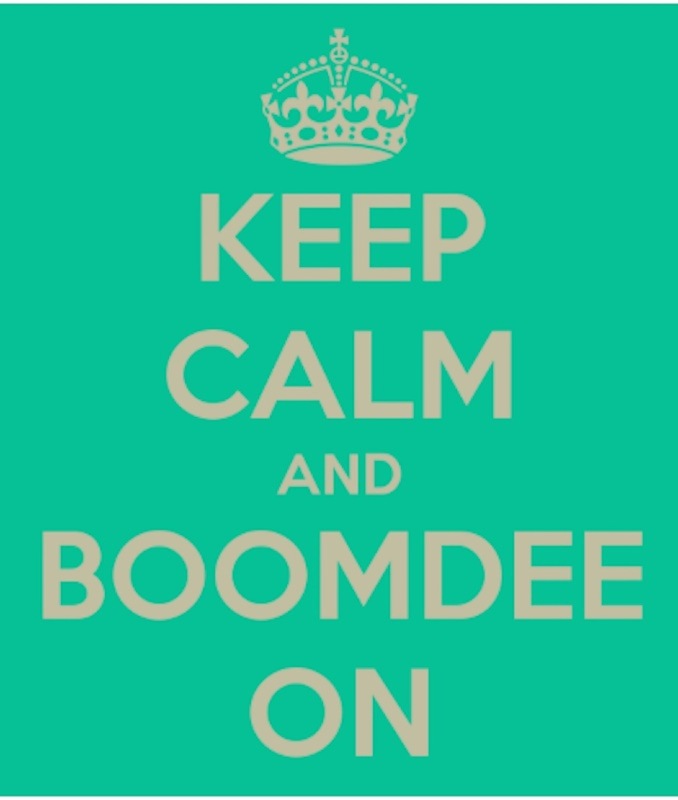 A Boomdee WOW! You made my day, Ms. Creative One. Thank you for that. You are full of great advice and generous compliments. Thank you, thank you!!! I used Hermafix permanent adhesive (a scrapbooking tape) for most of it, but I also used Scotch Tape to hold down the small edges that went over and it to hold it better in place. Once I covered the inside, the tape doesn’t show. I love that little box! ‘Alysbot’ You are making me grin ear to ear this morning. I think it’s a German company but readily available here. My friend turned me on to it twelve years ago and it is all I use now. I love it. Thanks for stopping by. I’m glad you enjoyed them. You’re welcome. Enjoy all your sewing projects. Sewing can be fun and relaxing. Thank you. I’m glad you checked it out.